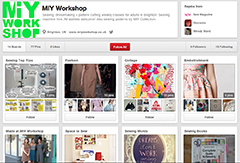 ← Win Your Choice of MIY Collection Sewing Pattern! MIY Collection sewing patterns are featured in the current issue (July) of Sew magazine, page 9 on the “Hotlist” which features the best news, products, shows and events of the month ahead. 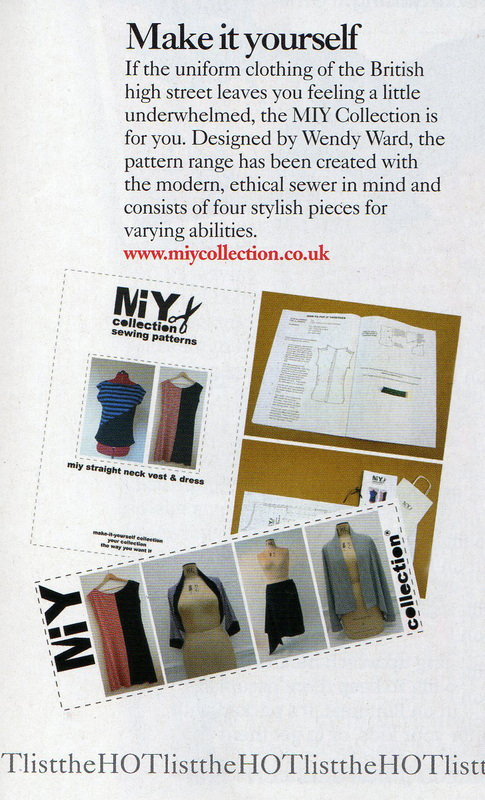 So there you are, it’s official, MIY Collection sewing patterns are hot!! This entry was posted in MIY Collection Sewing Patterns and tagged easy sewing patterns, independent sewing patterns, miy collection, modern sewing patterns, sew magazine, sewing patterns, sewing patterns for jersey, Wendy Ward. Bookmark the permalink.